Portugal is a fascinating country with a proud history that can be felt all throughout the country - from its capital, down to each tiny, picture-perfect village. I've been living in Portugal for over a year now and have learned loads of fascinating facts about the charming country, which I’m eager to share with you! In 1494, the Treaty of Tordesillas was signed which essentially gave Portugal the eastern half of the "New Word", including Brazil, Africa, and Asia. 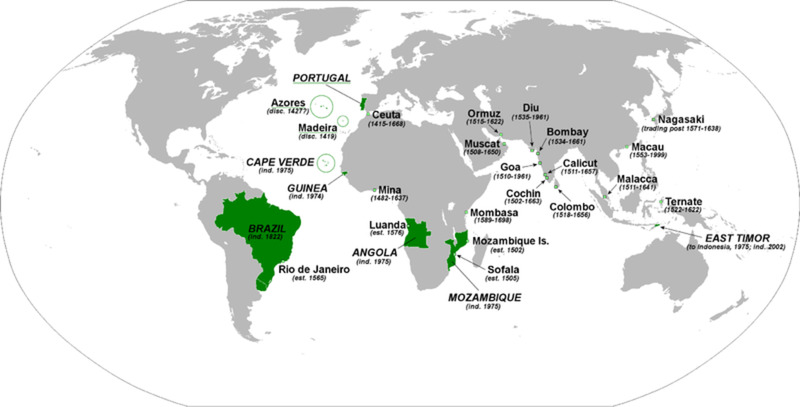 The Portuguese Empire was actually the first global empire in history! It was also one of the longest-lived colonial powers, lasting for almost six centuries from when Ceuta was captured in 1415, until Macau (now China) was handed-over in 1999. In 1808, the King of Portugal, Dom João moved to Brazil and proclaimed a single state which included Portugal, Brazil and the Algarves. The single state was called the United Kingdom of Portugal, Brazil and the Algarves, which was effective from 1815-1822. The new capital of the kingdom was Rio de Janeiro. The kingdom was disestablished in 1822 after the King returned to Portugal in 1821, leaving his son, Prince Dom Pedro to rule Brazil who in turn declared independence from Portugal. Over 236 million people world-wide are native Portuguese speakers. Portuguese is the official language of Portugal, Brazil, Cape Verde, Angola, Guinea Bissau, Mozambique, Principe, Sao Tome, and Equatorial Guinea. Portuguese is also spoken in Goa (India), Macao, and East Timor. Portugal has had the same defined borders since 1139, making it the oldest nation-state in Europe. Afonso Henriques was proclaimed the first King of Portugal in 1139 and the country remained a kingdom for almost 800 years thereafter, until 1910. 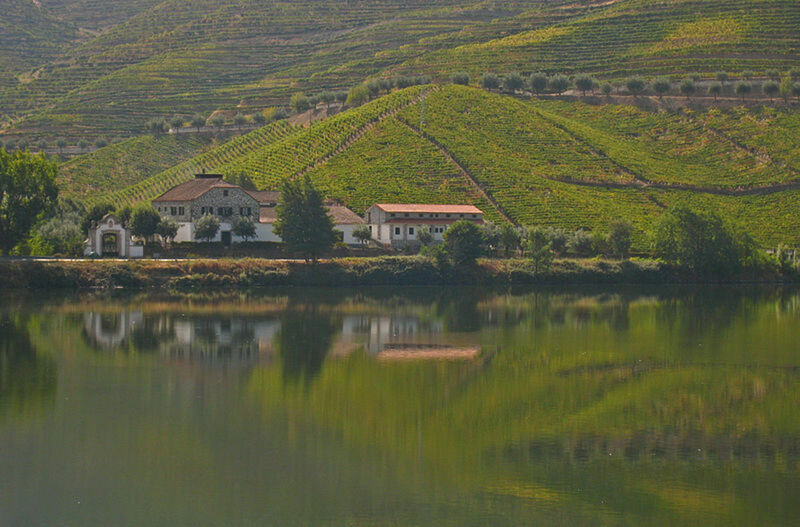 Portugal produces 70% of the world's cork exports. Main importers of Portuguese cork are: Germany, the U.K., and the U.S. The country also has the largest cork forest. 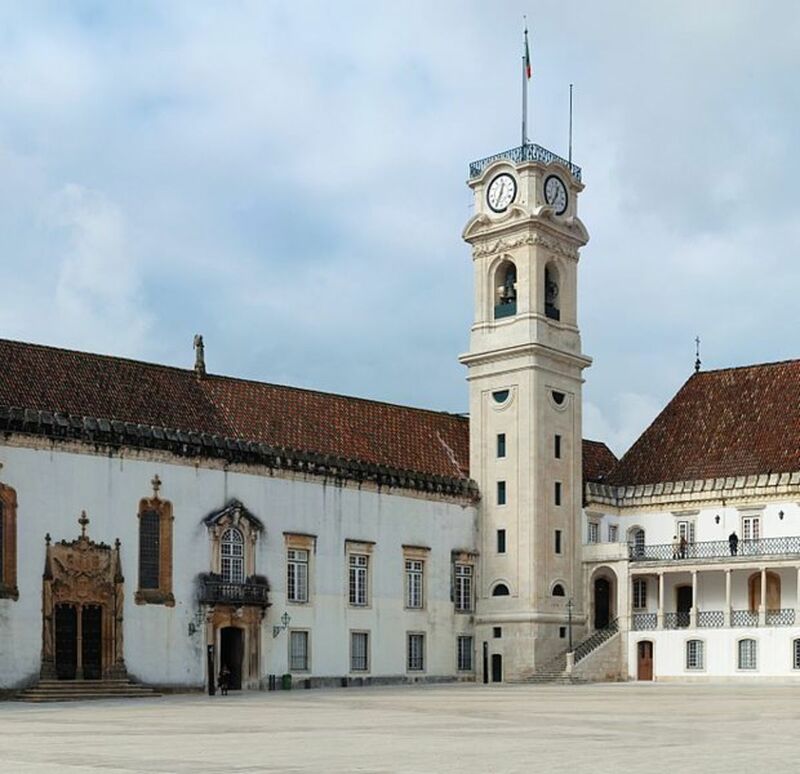 The University of Coimbra was established in 1290, making it one of the oldest universities on the European continent. 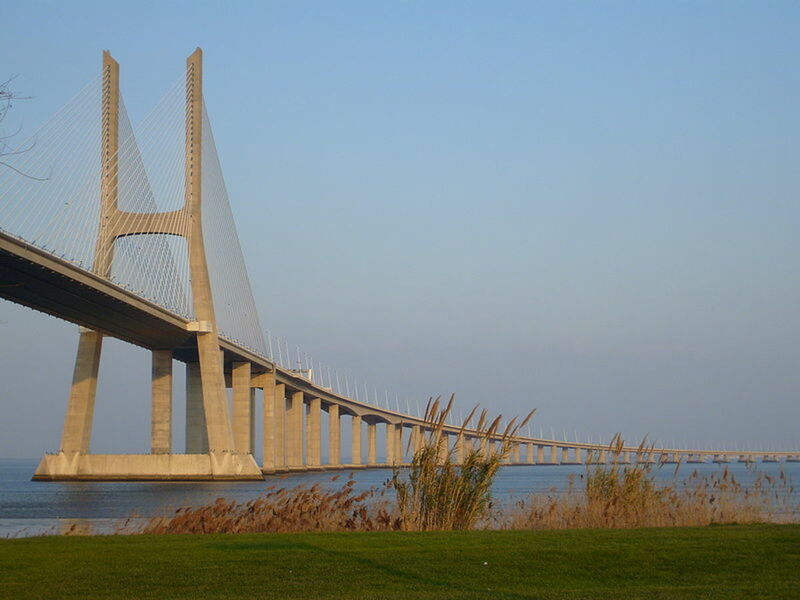 The Vasco da Gama Bridge in Lisbon is 10.5 miles (17 kilometers) long, making it the longest in Europe. The Anglo-Portuguese Alliance was signed in 1373 and is in force until this day! Both countries entered wars to defend the other, including the United Kingdom entering the Iberian Peninsular War and Portugal entering World War I. Talk about having someone's back! Portugal has a coastline that spans 497 miles (800 kilometers) and it's known to have 364 days of surf! 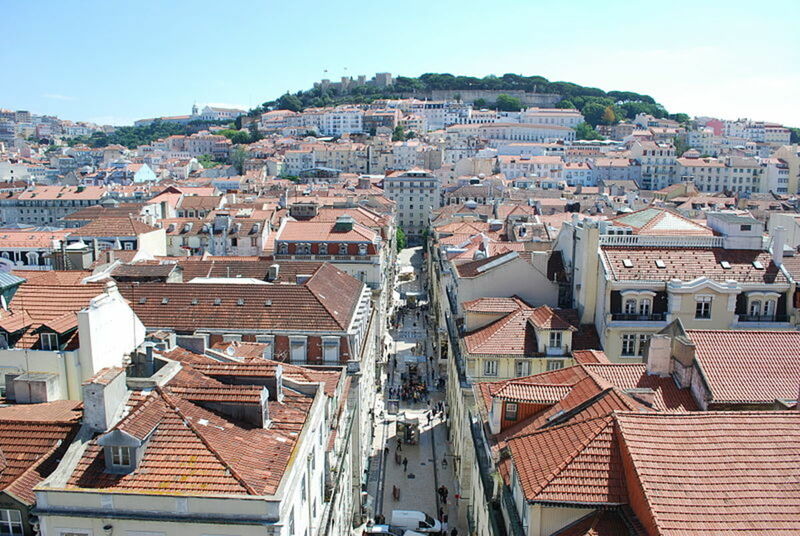 On the 1st of November in 1755, Lisbon was struck by about a 9.0 magnitude earthquake, which was followed by a tsunami, and fires that brought the city to rubble! 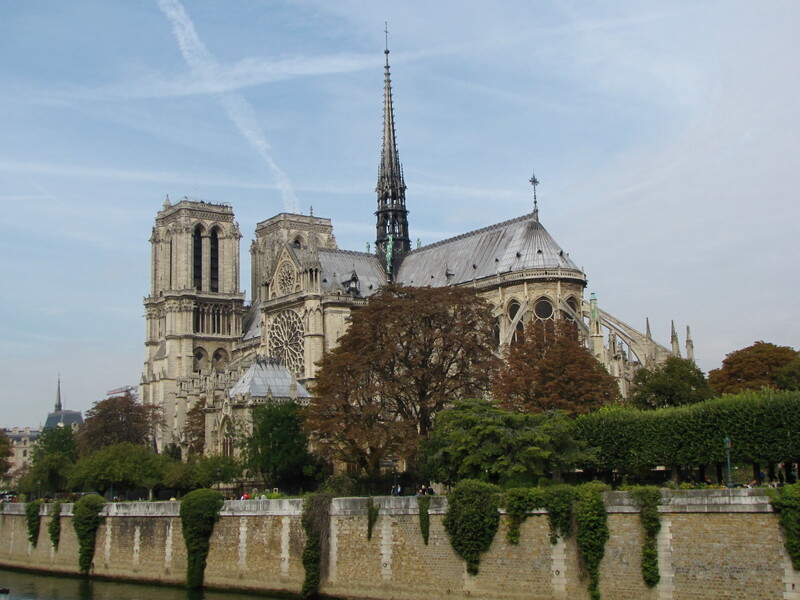 Furthermore, the earthquake struck on All Saints Day, a major holiday when the churches were filled with burning candles. The earthquake struck, toppling the candles, causing major fires. 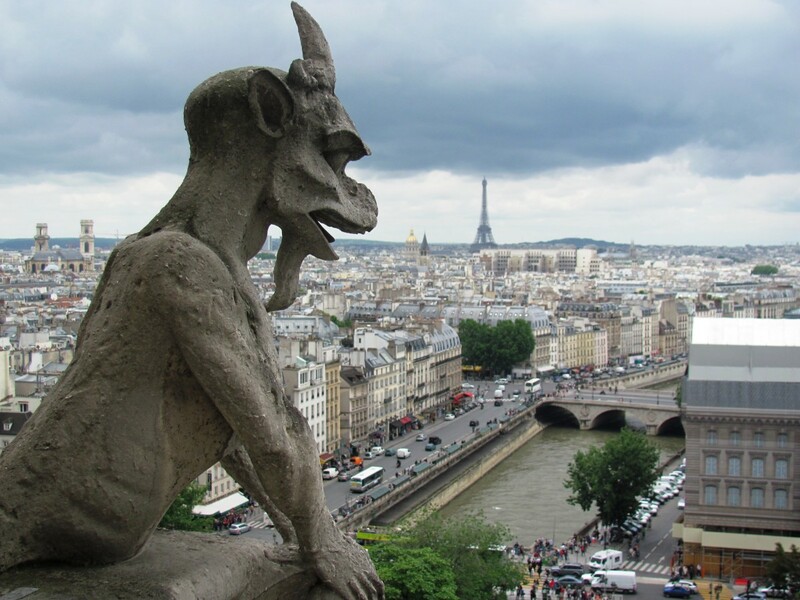 275,000 residents were killed and 85% of the buildings were destroyed! People talk about the devastating earthquake to this day. 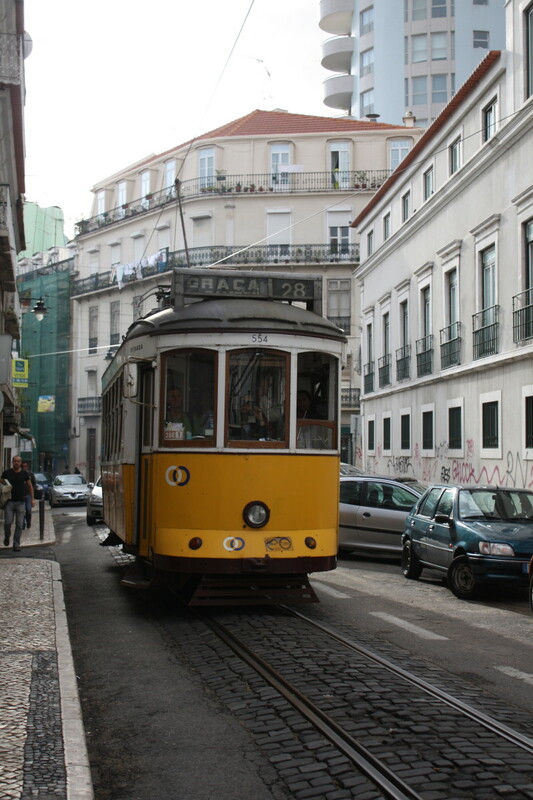 Fado (fate in Portuguese) is a music genre that originates in urban Lisbon. It's a type of mournful and heart-touching folk music sung by the common people. The music genre was recently added to the World's Intangible Cultural Heritage list. Portugal abolished slavery all the way back in 1761 - that's half a century before Britain, France, Spain, or the United States. Test your knowledge on Portugal! Is Cristiano Ronald from Portugal? Yes, Cristiano Ronaldo is from Portugal. From the island of Madeira, to be exact. Who is the king of Portugal? Portugal does not have a king. The monarchy ended about a century ago. Where did Portugal get its name? It is believed that Portugal got its name from the city of Porto in the northwest region. Porto is derived from the word for 'door', as in 'door to the ocean', from where many ships left during the age of discovery. Is Cristiano Ronaldo from Portugal? How did Portugal become independent? Portugal was a large powerful empire and is now a sovereign nation. It did not gain independence from any nation but others like Brazil, Angola, etc. gained independence from Portugal. Portugal is in southwest Europe. 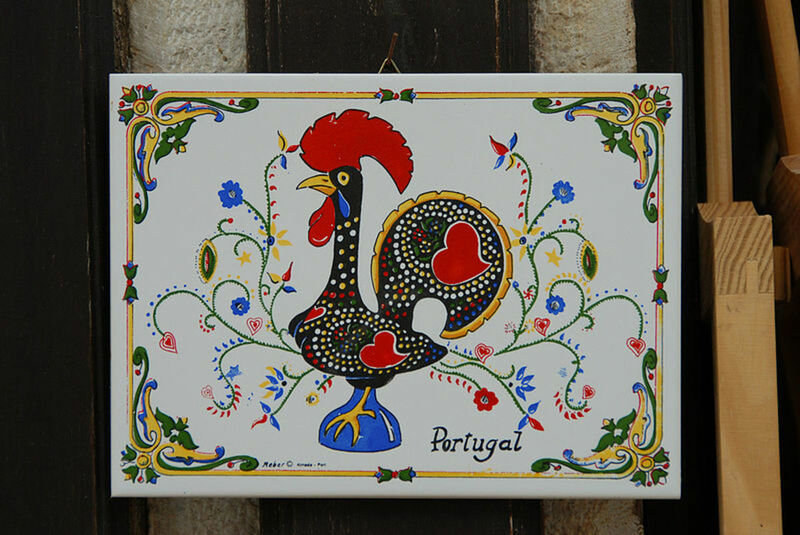 What is the most amazing memento Portugal has to offer? What is the currency of Portugal? Yes, Christiano Ronaldo is from Portugal. The island of Madeira to be exact! This website is really helpful whilst doing school projects!!!!!!! we have just done a full exam on my laptop for nothing and this was the greatest resource we have come across so far, so thanks:)! i got 100 the first time. ha! BEAT THAT!!!!! I have a correction to point 3. Our first King Afonso was not proclaimed King in 1139 according this article "Afonso Henriques was proclaimed the first King of Portugal in 1139" but it was in 1143 by the Treaty of Zamora. And I wanted to reply to someone about the slavery: Portuguese did not initiate slavery. The African sold their own kind to Portuguese. However I am very proud that Portuguese were the first to initiate the end of slavery. Hey Anna! This was such a great article! I used it as a resource for an article I'm writing about Portugal for my own site. I included a link back to your site so hopefully you get some more exposure here, too! Thanks for the great info and a fun article to read!! Awesome List!! My mom moved from Portugal when she was 9 and this covers everything she has told us!!! Portugal holds the record for the shortest reign: Prince Luis Filipe reigned for less than 10 minutes!!! Portugal was not only the first country to abolish slavery but also the first country to START slavery!! This is very useful for my project about Portugal! I'm glad I checked this out!!! Sorry but Portugal did not host the World cup in 1998. The country host was France. We are planning to visit this winter so I am really absorbing all of these info. We are "KNOWN" where it matters. Loved this article about my beautiful country. You are all most welcome in here! Awesome information that the majority doesn't know about it. Interesting hub! :) Voted up. Thank you for taking the time to write this. Have a great week. Awesome list! For the readers planning to travel to Portugal, I recommend using services like www.WiserGo.com which let's you design several travel packages with Portuguese agents, select your favorite, they will book everything and provide customer support while you're in Portugal. Since they are local agents, they know the ins-and-outs of everything and you get to experience the country as a local! My family is from Madeira, I would love to see more written about this part of Portugal , I feel left out? The island in my mind is a combo of old world Europe and the flora of Hawaii. What do you think. what happened to having the UK's back in WWII? Lived in Portugal over three years and still learned a couple of new factoids. Such an amazing tiny little country, for a visit or a new life. Portugal is a very nice country, I agree, but you have got your facts mixed up regarding countries where Portuguese is an official language. São Tomé e Príncipe is one country, not two, while Portuguese is an official language in East Timor. It is still an official language in Macau, which is a special administrative region of China. Equatorial Guinea only recently adopted it as one of its official languages - despite being a former Spanish colony, there are people there who speak a Portuguese creole. Many words from Portuguese have entered different languages, for example, the words for 'table' in Swahili and Indonesian, 'meza' and 'meja', both come from 'meja' in Portuguese. This is a legacy of when Portuguese was a trade language - Portugal needs to rediscover that intrepid and entrepreneurial spirit again! The Treaty of Windsor is an anachronism - logically, Britain should have helped defend Portugal when Goa was taken over by India, but it didn't. Most Americans do not know mainland Portuguese, only people from Azores. Different cultures, like Spanish and Mexican. Love your article . I am portuguese living in America but my country and my people are always close to my heart . Thank you . Thank for your nice article. I can learn more about Portugal when reading yours. I had a brief stay in Portugal and wish I had this info then. Ver inteesting hub and will keep the info handy for the next trip! Awesome article on a country I know quite well. But they should have won the 2004 European Cup. I still can't believe Greece got away with it. And I love their Portuguese Transmontano Mastiff, a real livestock guardian dog that can be a great protector against wolf predation in the USA and Canada. I wasn't aware of many of these facts. 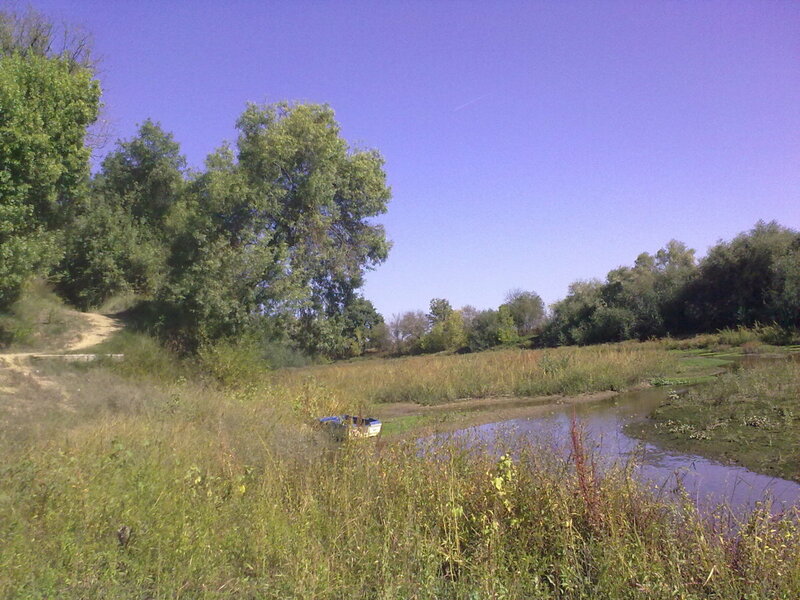 Your photos of the country are beautiful. 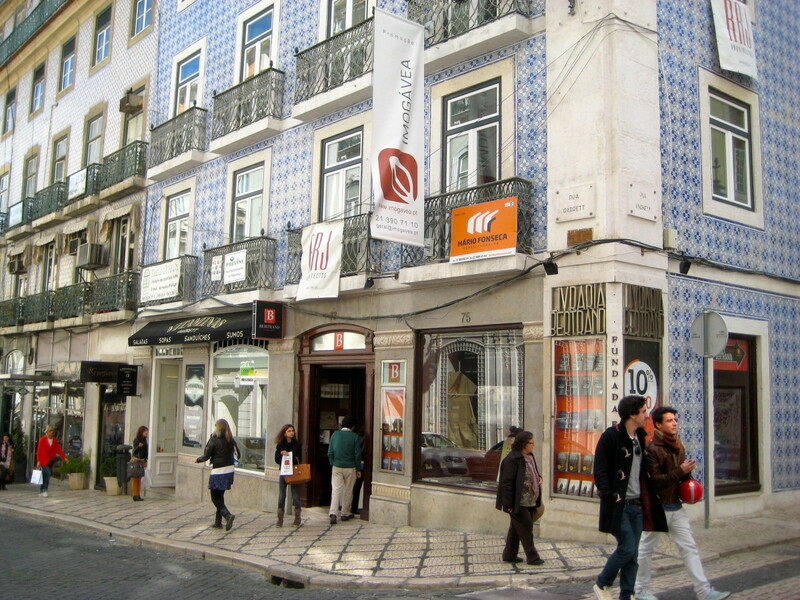 My favorite is that the oldest bookstore is in Portugal! Thanks for sharing these. Awesome Hub! Most of these facts are new to me. Thank you for expanding my horizons on Portuguese. Learnt many surprising facts. Very interesting, I've been to Portugal before , but never knew most of these facts. 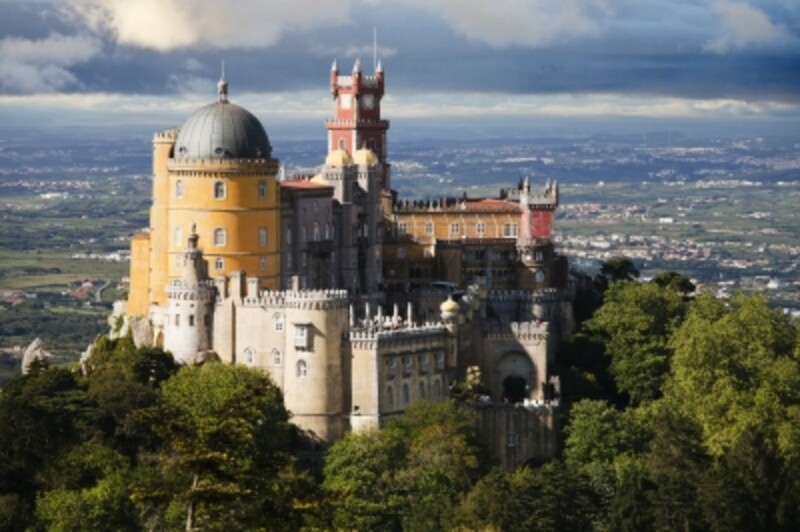 Vidalia, how exciting that you're returning to Portugal this summer. I'm glad that you enjoyed this article :) I haven't written a similar one about the Azores but thanks for the idea. Have a great time in Portugal! Thanks for the article. Returning to st Michaels, Lisbon and algarve this summer. Do you have a similar list of facts for the azorean islands? Love that language portuguese. I must visit Portugal when I am I'm in Europe. Slavery was also invented by the Portuguese the once dominated the world, and lost everything with on show off ." Ok, Portugal mabe is the oldest country in Europe with the same borders...but not THE OLDEST! 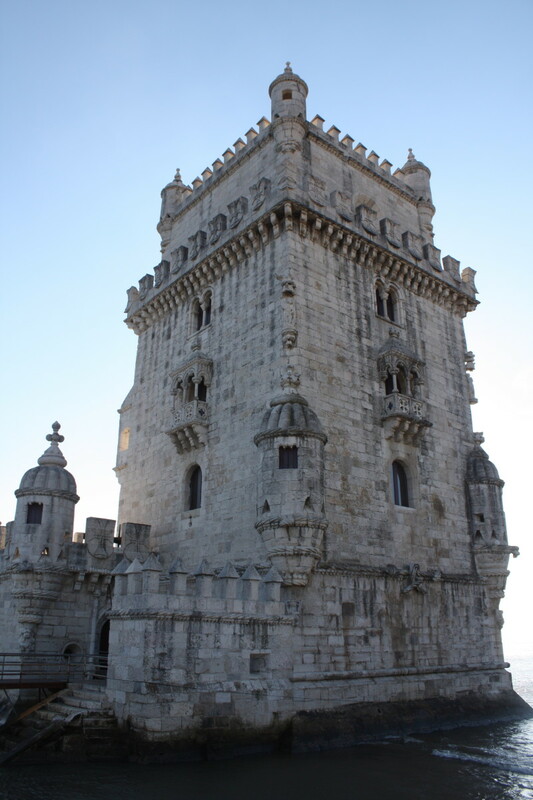 I enjoyed reading your article about Portugal....it was well done, with lots of good information......There is an elderly couple that goes to my church, and they are Portugese......I don't know where they are from in Portugal. I'll tell them that I read your article & if they have a computer, I will email them the link to this hub so they can read it. Portugal have the oldest border in Europe for that fact it is the Oldest country in Europe. 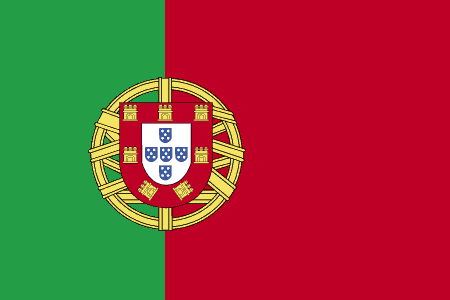 Portugal is the oldest country because never changed his borders or name since 1297 "tratado de alcanizes". Denmark is the oldest but it has change his borders. 1. Portugal is not the oldest country in Europe. are older ! They existed as kingdoms well before Portugal ! The Portuguese borders date from 1297, not from 1139. Thanks so much, free-seotools. Portugal is amazing, I agree! We love Portugal. Great hub. Slavery was also invented by the Portuguese the once dominated the world, and lost everything with on show off . CClitgirl: thanks and I'm happy you found these facts informative. 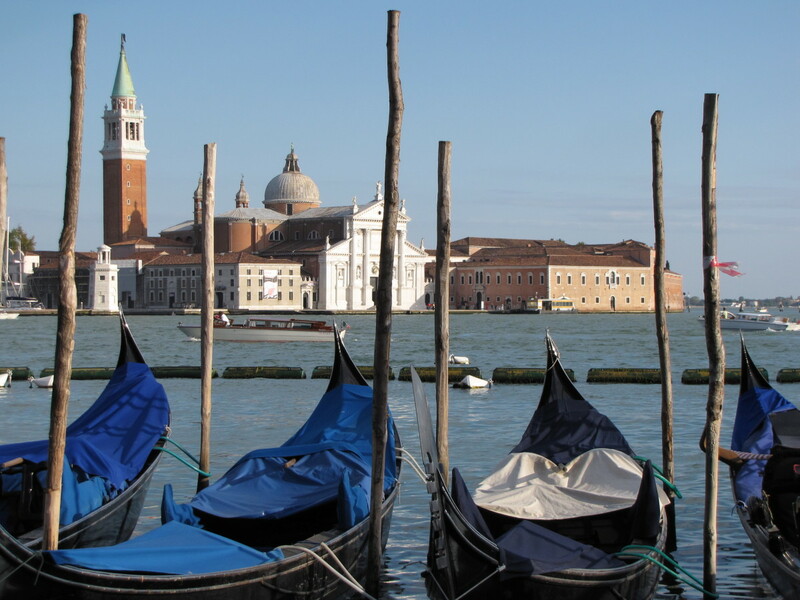 I hope you'll get a chance to travel to this beautiful country! Thanks, ithabise! I'm glad that you enjoyed my collection of facts about Portugal. Very interesting! I enjoy geography very much and this adds much to my knowledge--thank you! Jamie - thanks a lot for your nice comment. Portugal is really beautiful and I hope that you will get to visit. Thanks so much, Jack! I hope that you will get a change to visit Portugal. It is indeed lovely to bike along the coastline near Lisbon (you can even rent a bike for free!) and the Portuguese are really great in soccer. Portugal is a very beautiful country,I also want to have a travel to Portugal if have a chance.It sound very good to by bike along the coastline.Portugal is also very strong on the sport too. Interesting hub, I enjoy exploring new cities and have not made it to Portugal yet but it is on my list!